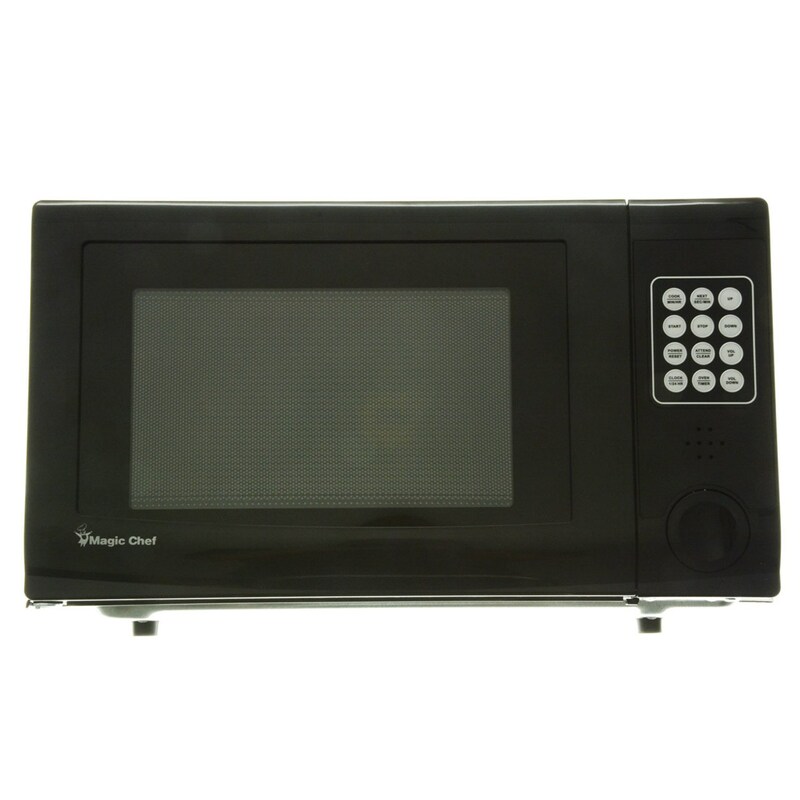 Talking Microwave Oven is a modified Magic Chef counter top oven which allows the blind and low vision to independently cook food. Embossed keys help easily locate by touch. 4 cook modes: defrost, low, medium and high. User can set cook time or the kitchen timer time in minutes or seconds. One button informs user of current settings and remaining cook time. 8 volume level settings and integrated 12/24 hour talking clock with 30 minute power outage backup. Attend to food feature pauses microwave automatically, prompting user to stir or reposition food. 1000 Watts of cooking power and 1.1 cubic foot cooking chamber. 13.5 Amp current draw at 120VAC (1620kW). Includes written instructions and narrated instructions on a CD. Measures 20.0 L x 13.52 W x 12 H in inches. Weights 28 lbs.